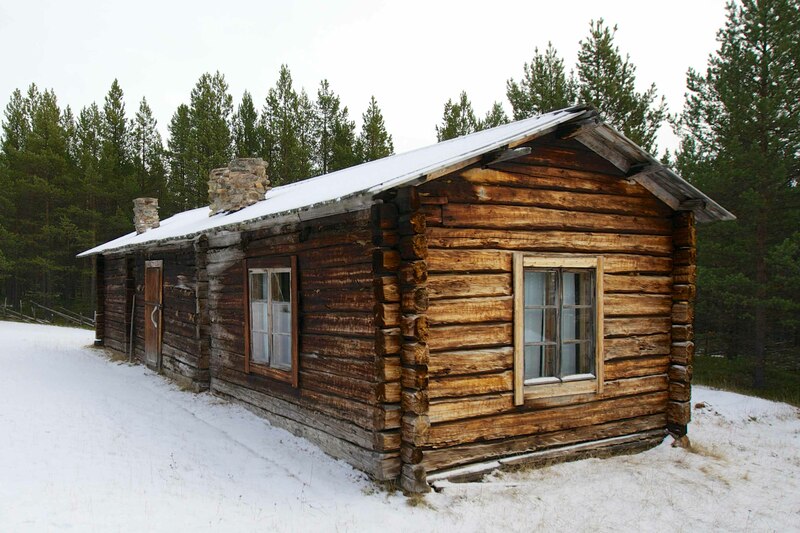 The house is located in Siida outdoor museum in Inari, Lapland, Finland. The walls of the house are not painted or treated in any way but show how pine tree logs are colored by the sun. This entry was posted on October 24, 2013 by Risto. It was filed under Landscape and was tagged with 16-35, canon eos5dm2, finland, Inari, inari lapland, lake inari, landscapes, Lapland, My blogs and photo gallery, photography.